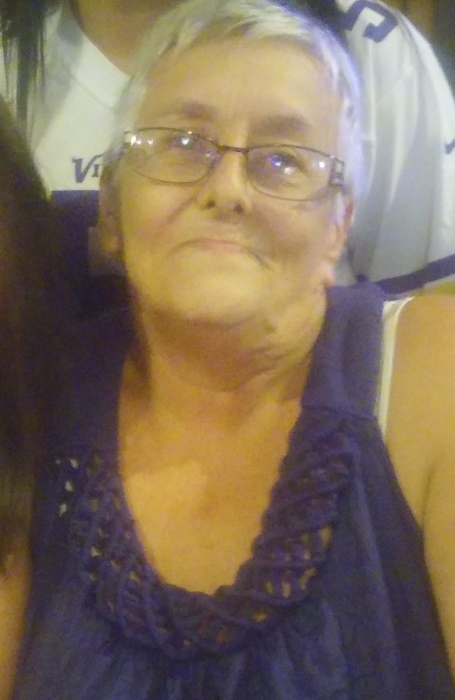 Cindy Kay Davison, age 68 of Monticello, passed away on Tuesday, April 9, 2019. A Memorial Service will take place at 4:00pm on Friday, April 12, 2019 at Peterson-Grimsmo Funeral Chapel. Visitation will be one hour prior to services.